Hiro (Kyoto, Japan) on 13 October 2018 in Landscape & Rural and Portfolio. @grouser: Haha, those who trust Hiro shall be saved ! A great POV, fabulous colours, and a great series. A fine place from which to view the seasonal change. Mervielleuse cabiune et quel fond de couleur sueprbe vue. 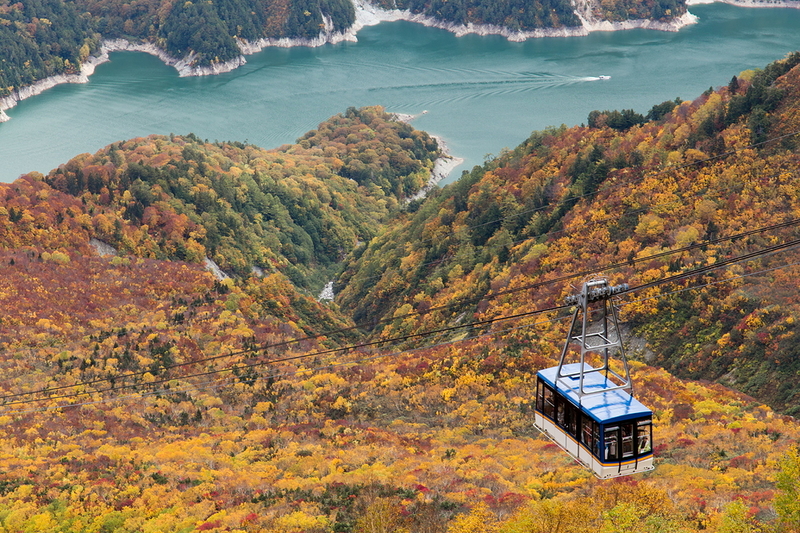 A splendid image of the water, colorful trees, and cablecar. Wow, a great composition and view, superb image as result. Fabulous view, great autumn colors. We live in such a beautifully colored world. What a ride and what a view! An amazing view. This is just spectacular. I love the beautiful autumn colors.